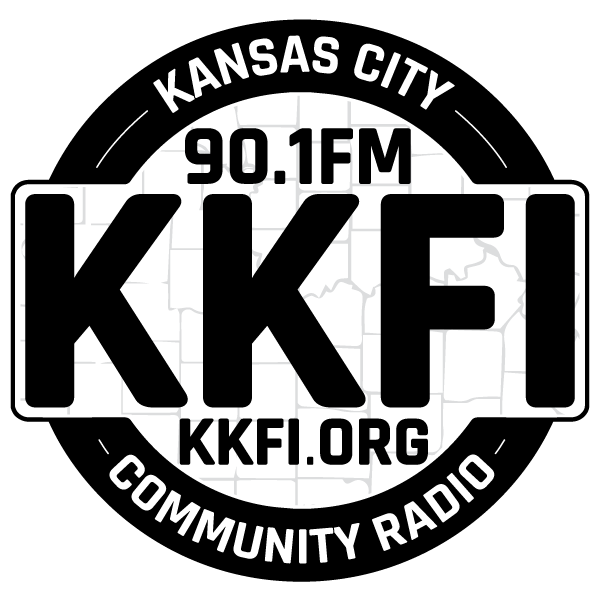 Featuring a fresh format for feminism in 2018, Every Woman continues on as the preeminent forum for women on the air in Kansas City. Every Woman is produced locally by Fiona and Una Nowling, and has an ensemble cast of hosts and operators including Marvita Oliver, Anthony Joe, and Angela Believes. After a move in November 2018, the official Facebook page for Every Woman can now be found at this link. The Every Woman Facebook page. The "Exploration" radio show is an hour-long science program heard nationally. Exploration covers the world of science, war and peace, and the environment. 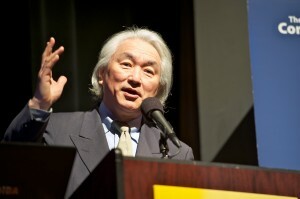 The show has commentary and interviews with top scientists and environmentalists. Freeze Frame is a weekly show reviewing the latest movies from Hollywood's best films to independent and arthouse movies. The program targets all cultures and genders. It celebrates special holidays, events and specializes in ethnic events not limited to sports, conventions, seminars and provocative subjects others dare not to touch. It is referred to as the Anchor Public Affairs Programming on Saturday evening. When people want to reach specific markets, they want to be on “Guess Who’s Coming to Kansas City!” The show publicizes issues that impact the Minority Community, encouraging the pursuit of positive solutions. Posted in Program Categories: Hip-Hop / Electronic, Music, National, and News & Public Affairs. Tune into Headline News from Free Speech Radio News, one of the most respected sources of independent radio news in the United States and heard in more than 100 communities large and small from Nova Scotia to California, from Alaska to Florida. 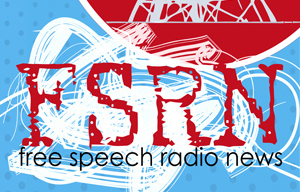 FSRN Headline News provides a daily newscast that calls on more than 200 reporters across six continents.